Are you looking for a partner for quickly and flexibly manufacturing complex contours? Do you want to cut materials that pose a particular challenge from a technical manufacturing perspective (composite materials, glass, ceramic, …) ? 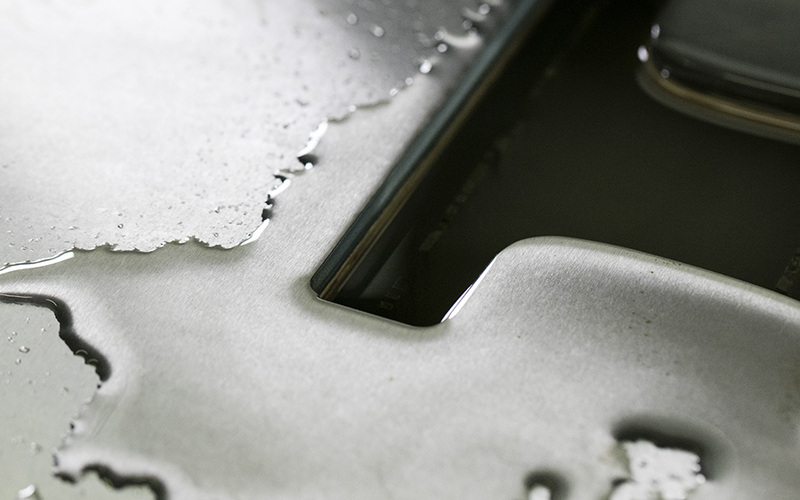 Our specialists can support you with a modern water jet cutting system. Ideal for printing out, saving or forwarding: you will find a written summary of all benefits, contact persons and organizational information on the issue of water jet cutting in this PDF.